In a world full of so many distractions, finding time to practice an instrument can be difficult. Children have so many extra-curricular opportunities, which is wonderful, but with Brownies, Scouts, football, gymnastics, ballet….the list goes on, striking a balance between these and music can be difficult. Adults juggling their children’s timetables alongside their own, pressures at work, gym sessions, keeping the house in order, also doesn’t allow us to find time easily to practice. The key is to make time, not find it. Do you have a Facebook or Twitter account? Adults and teenagers spend on average 1 hour 40 mins per day on social media*. For many adults this is just habit, aimlessly scrolling through news feeds, sometimes without even stopping to read a single item. Put down your phone and pick up your instrument. Kids too busy or tired after school? Try a short practice before school. Playing in their dressing gown won’t make any difference, and it’s done and out of the way before the day has even started. Alternatively practice in the ad breaks of their favourite TV show. 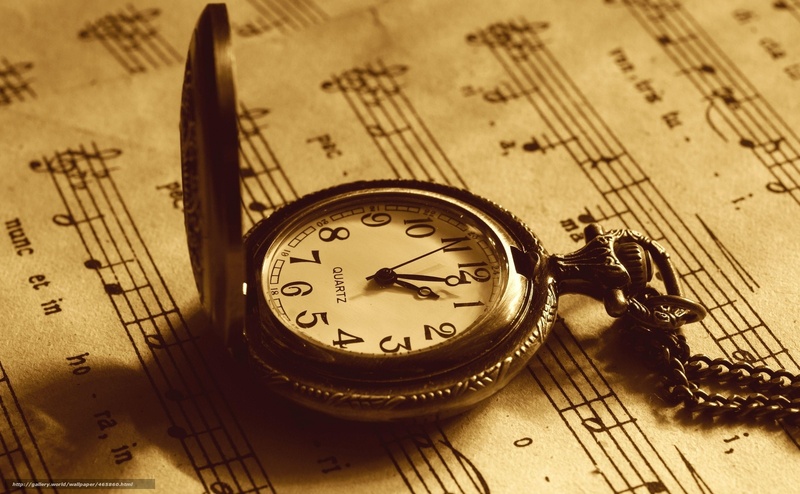 2-3 mins is plenty of time to run a few scales or play through a short piece or study. As with many things in life, little and often is far better than long sessions less frequently. Regular reinforcement encourages faster learning. We can all make a change to make 20 mins a day to practice our instruments and feel prepared for new challenges every time we have a lesson, rather than repeating the same things over and over because we don’t make time to practice during the week.